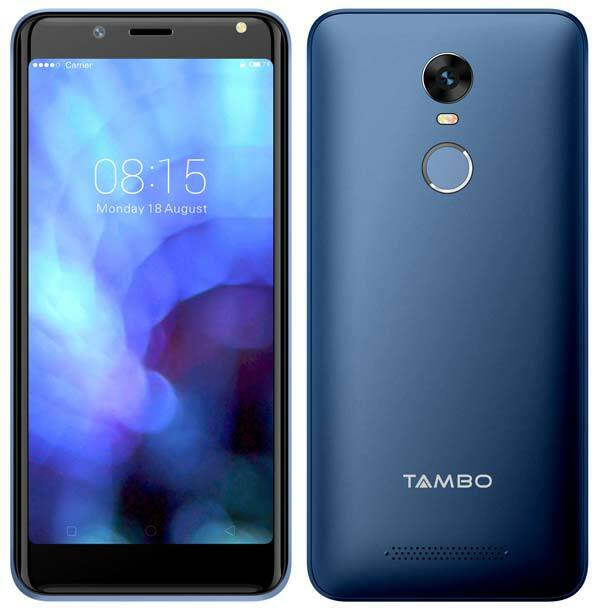 Tambo TA-3 is a budget FullView display smartphone comes with a 4.95-inch display with an aspect ratio of 18:9 and powered by the MediaTek quad-core processor with 1GB of RAM. It is equipped with a 2100mAh battery, 16GB internal storage and supports microSD up to 64GB. Apart from the rear-mounted fingerprint scanner, this smartphone also supports Face Unlock. Coming to the camera, Tambo TA-3 has a 5MP rear camera with dual LED flash and 5MP front camera with Selfie flash. The various camera modes supported are Face beauty, Burst mode, Panorama, and Stickers. Other key specifications are Bluetooth, WiFi, GPS, and FM Radio. Its dual SIM 4G device runs on Android 7.0 Nougat and also supports VoLTE. The Tambo TA-3 is offered in Jet Black, Champagne & Metallic Blue color options and available to buy through offline retail stores across India at ₹4,999. Along with the standard 1-year warranty, Tambo is providing 200 days replacement offer and also one-time screen replacement within 365 days from the date of purchase. As per Tambo, it already has more than 600 service centers in India and aims to have 1000 service centers by the end of 2018.